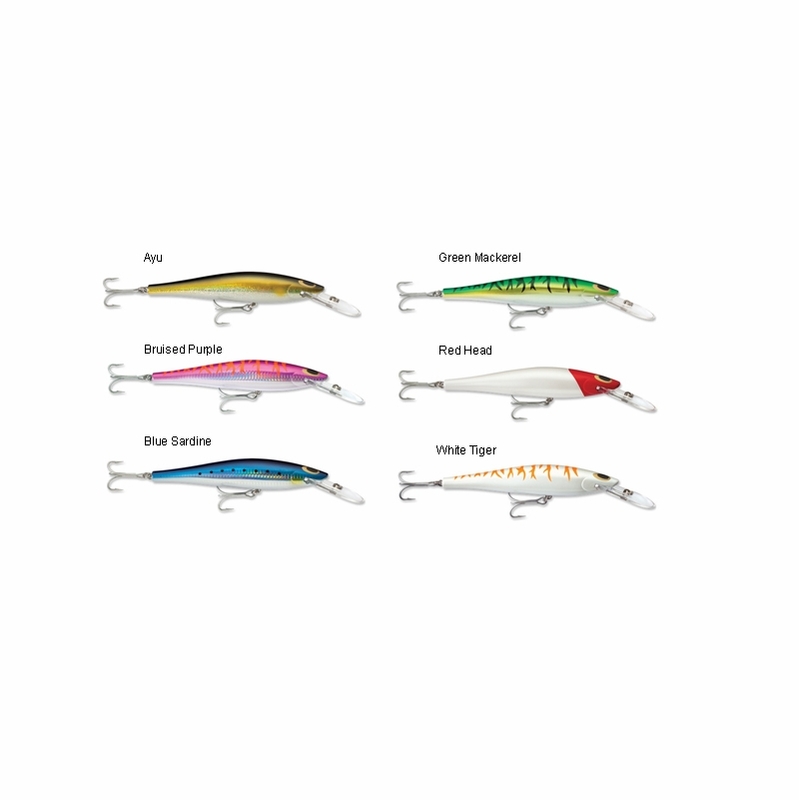 The Williamson Speed Pro Deep lures are constructed for pelagic gamefish. 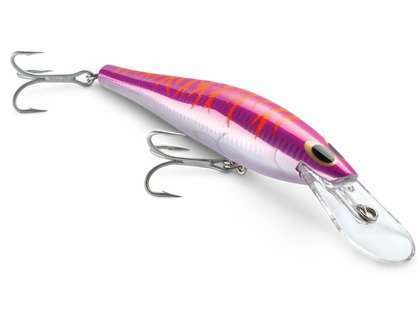 These lures have a "Auto-Tune" free moving line tie design, making these lures self centering, and automatically aligning for consistent action at high trolling speeds. 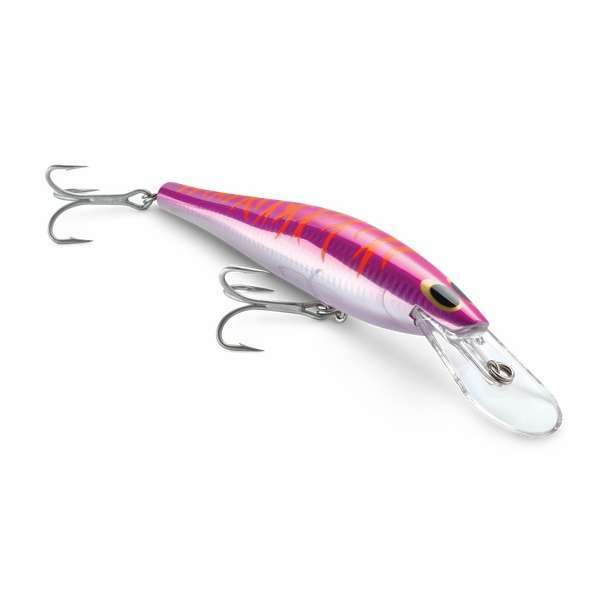 These lures work well up to 15 knots of trolling speed, with optimum action at 6-10 knots. At 15 knots the minnow's smooth swimming action allows the lure to be fished on lighter line, even with a light drag setting. Best I have found for Amberjack!!! All colors!! which is getting the most hits I make the change to that lure. It's a quality product that stands up under many catches. Muy recomendables para trolear a velocidad moderada y los colores muy atractivos para los peces.